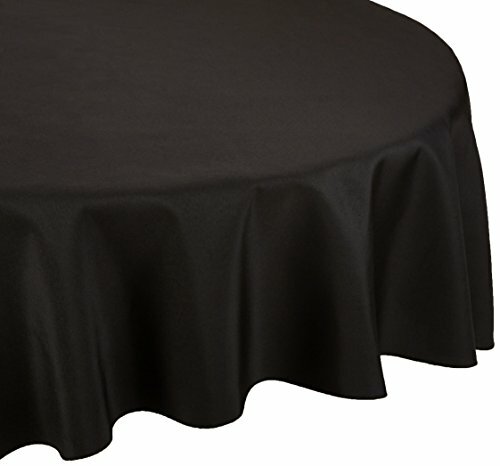 We are happy to offer the fantastic 108RD-0101XX LinenTablecloth 108-Inch Round Polyester Tablecloth. This is a 108 in. diameter, seamless, one-piece design. 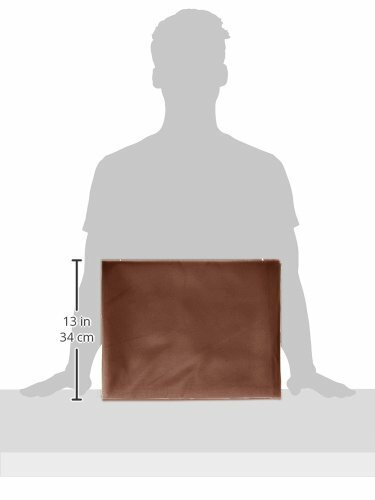 Product has 100% Polyester (Dacron) Serged edges. Product is stain & wrinkle resistant and machine washable. 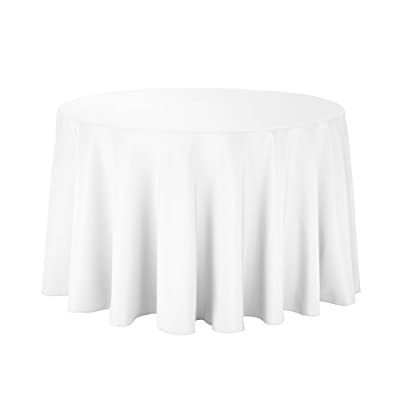 Our 108 inch round polyester tablecloth is an affordable table cover guaranteed to add a touch of class and elegance to any wedding or special event. 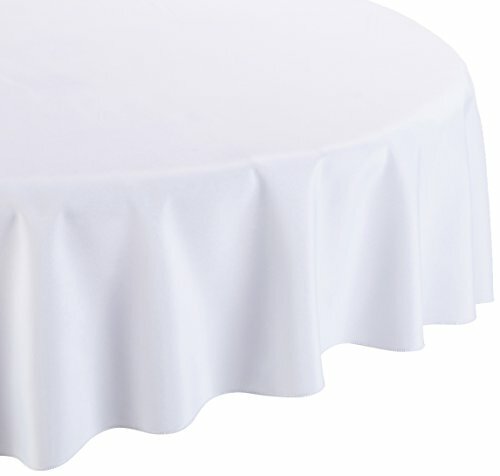 Our round tablecloth features a seamless design and a serged hem making it ideal for use at any wedding venue. Round tablecloths are available in a wide array of colors designed to complement nearly any color scheme. 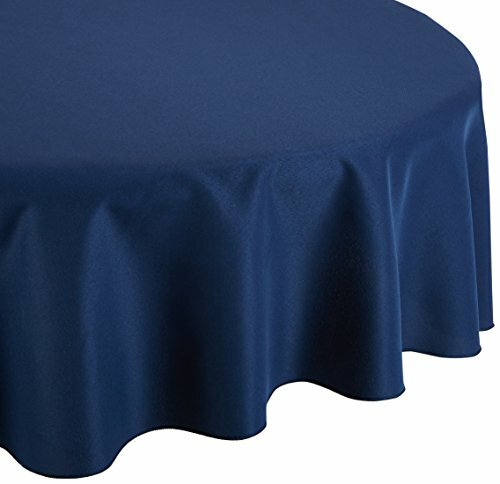 Our tablecloths are made of woven polyester and are designed to be durable, wrinkle and stain resistant, and can be laundered countless times.